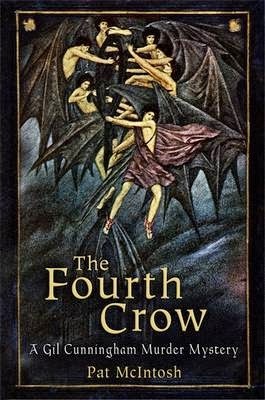 This book, which is Mark Roberts’ first venture into writing for adults, is absolutely mind blowing and at times downright chilling. It is perfect! 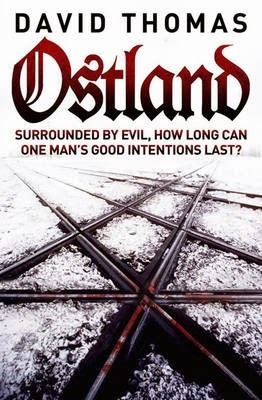 However, his plot centres on a very sensitive subject area – the killing of pregnant women and the subsequent harvest of their unborn children – so it won't be suitable for everyone. 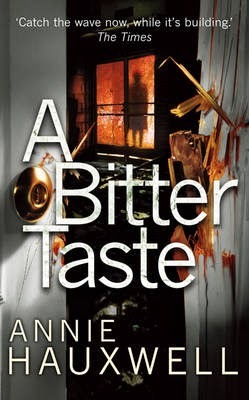 There is one particularly gruesome murder scene that is so well written it could cause people who like their fiction a little less nasty some distress, but don’t let this put you off. 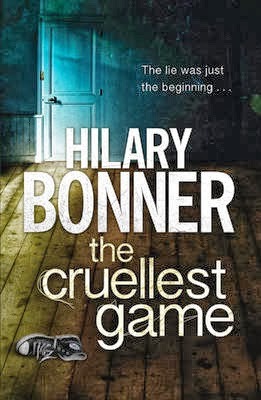 The book is set in London and the policeman whose unpleasant task it is to catch the latest serial killer is DCI David Rosen. David is a really likeable character and, as the book progresses, you like him more, not less. He is devoted to his wife, and she to him, and they support each other beautifully. Also, she is tolerant and understanding of his working hours, which makes a nice change. 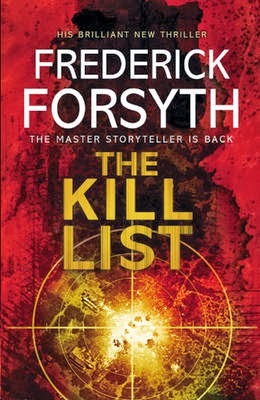 The killer, dubbed “Herod”, has killed four pregnant women, and removed their babies, prior to the start of the novel. The story begins with the capture of his fifth victim and then follows what he does to her after that. It soon becomes clear that he has an extremely unpleasant, occult-focused, reason for doing what he is doing and intends to capture a sixth and final woman to complete his plans. 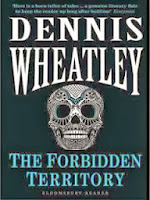 Still very much in the dark and becoming increasingly desperate for clues, as well as under scrutiny from his bosses, who want to take the case away from him, Rosen is contacted by a strange priest, called Father Sebastian Flint, who used to work for the Vatican and claims he has experience of exorcism. Rosen doesn’t really trust Father Sebastian and digs out some very worrying information about him. Meanwhile, victim number five is discovered, dead and mutilated, and the race is on to catch the killer before he abducts his sixth and final victim. 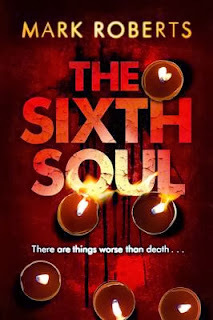 Read another Euro Crime review of THE SIXTH SOUL. The novel will elaborate on the existing plot and delve deeper into the lives and backstories of the characters. It will also include “previously unseen material”, according to publishers Little, Brown. 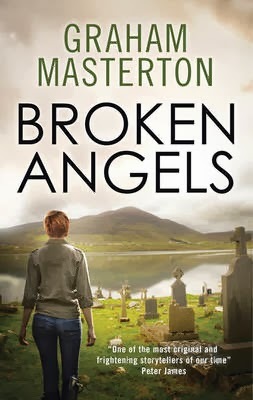 The acclaimed drama, written by Law & Order and Doctor Who writer Chibnall, followed a grief-stricken family coming to terms with the mysterious death of their son Tom Latimer. Kelly, whose novels include The Burning Air and The Poison Tree, said she was “thrilled” to be writing the novel alongside Chibnall. “Like everyone else I know, I was gripped and moved by Broadchurch. 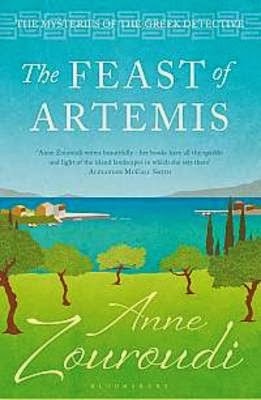 I’m utterly thrilled to be writing the novel, not least because it gave me an excuse to watch the whole series again, multiple times,” she said. 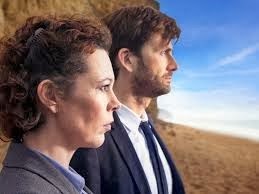 A second series has been commissioned but there are no details at the moment with TV Dagger Awards winners David Tennant and Olivia Colman unconfirmed for the sequel. Meanwhile David Tennant is reprising his role for the US remake. 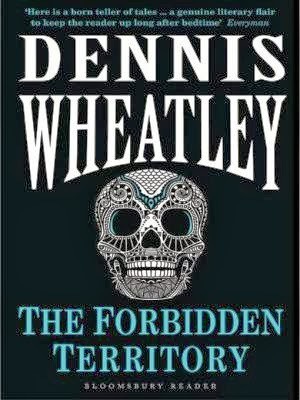 This is the sixth book in a series of historical crime fiction, set in Leeds in the early 1700s. Public order is maintained by the Constable of Leeds, Richard Nottingham, along with his deputy John Sedgwich, and various other of his ‘men’ including Rob Lister, son of the owner of the Leeds Mercury, and who is courting Richard’s sole surviving daughter, Emily. 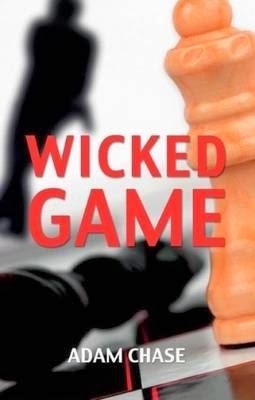 As with the previous books, slowly but surely, Nottingham starts to uncover what is behind the various events, from Jem’s murder, to Jenny’s disappearance, to Tom Finer’s motives and the person or persons behind the attacks on Emily’s school. Mostly through hard slog, and a relentless need to talk to anyone and everyone to find out what people have heard and seen, even the people on the fringes of society. Nothing is too easy, and there is plenty to sadden Nottingham's heart during his attempts to get to the truth. 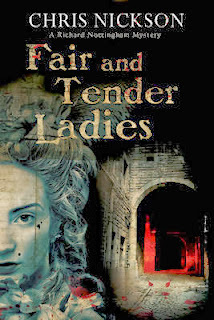 With plenty of side stories, and descriptions of 1730s Leeds to entertain, this book is as good a read as the previous books in the series, and let’s hope its not the last. 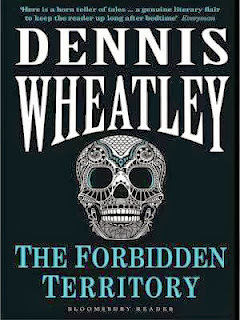 A new author to me, and the first book from this author*, this is a book about the underworld of professional assassins and general bad dealings. 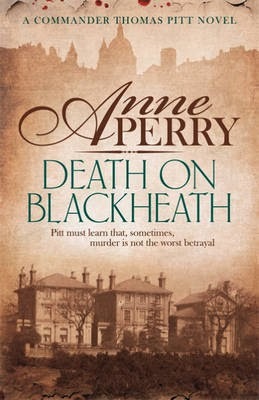 The book begins with the attempted murder of a microbiologist, Dr Mary Wilding by a man known as ‘Hex’ (real name: Joshua Thane). 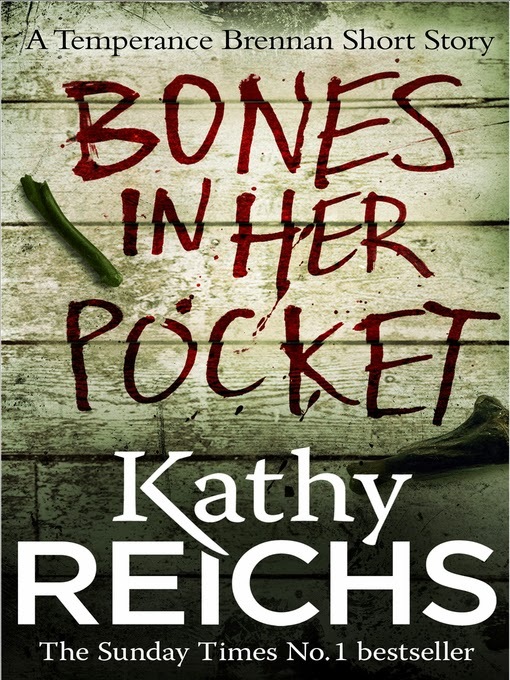 However, when Hex sneaks into her bedroom to kill her, he finds the deed has already been done, the hard drive he has been tasked with acquiring, is missing, and, horror of horrors, he bumps into Mary’s seventeen-year-old son Jake. Instead of killing him (as he should have done), he spares him and runs away. Now, his reputation is in tatters, there is a strong possibility that Jake will be able to identify him, and his paymaster will want to know what went wrong, and what Hex plans to do about it. Moreover, it seems that Mary Wilding’s research was highly secretive, morally suspect and highly dangerous, and of great interest to Mossad, the CIA and MI5. Hex sets off on a quest to try to find out who really killed Mary and why, what happened to the hard drive, and why everyone is so keen to find it. 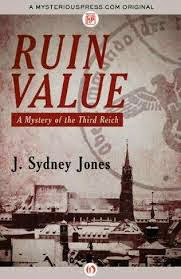 He uses his wide range of nefarious contacts to try to get to the truth, but everyone seems to have something to hide. He forms an uneasy alliance with a female MI5 agent about halfway through the book, and they each use each other to uncover the truth, and prevent the release of the data on the missing hard drive. During Hex’s search, we gradually find out a bit about his sad past, and why he has turned into an assassin for hire, in an attempt to elicit some sympathy for the main character who seems to be turning from a hard boiled efficient assassin into a somewhat decent sort of man after all. It all ends in the sort of high impact showdown one might expect from this type of book, and I’m sure the book could easily be turned into an action movie, with a chisel jawed lead actor, and a pretty but tough female sidekick. Written reasonably efficiently, not too emotionally draining, this is a good action yarn, somewhat reminiscent of Matt Hilton's Joe Hunter books in some ways. The main character Hex is a bit two-dimensional, but perhaps with further outings may become a bit more interesting as the character is fleshed out. The plot is fairly logical, but mainly consists of the major players being eliminated one by one, until the true culprits are the only ones left. Hex seems a bit slow to pick up on some very obvious clues. But overall, a promising first outing. *Update: It has now been revealed that Adam Chase is author E V Seymour. Sky Living are showing a two-part adaptation of Harry Bingham's Talking to the Dead as part of their Drama Matters season. 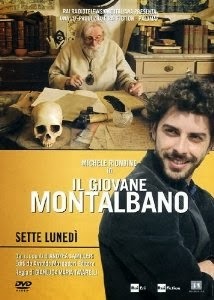 The first part is on Tuesday 15th October at 9pm on Sky Living, the second part is on Thursday, 17th October at 9pm. 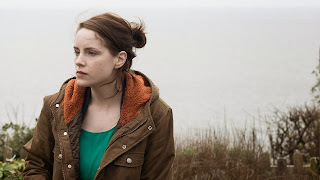 Sophie Rundle plays a young rookie cop with a brilliant mind, a mysterious past and a deep empathy with the dead. The drama also features Russell Tovey, Keith Allen and Michael Smiley. Watch a clip at the Sky website. 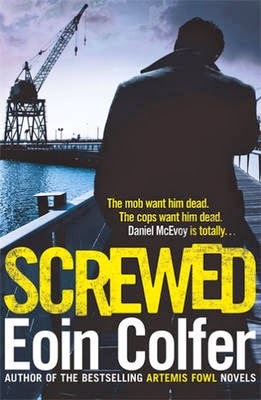 DC Fiona Griffiths reappears in Love Story, With Murders which came out in June. 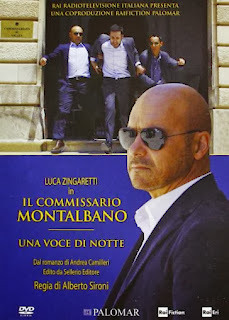 The final part of the six-episode run of Young Montalbano - Seven Mondays - is on Saturday 12 October at 9pm on BBC Four. As Livia and Salvo prepare to go on their first holiday together, Vigata is shaken by the murder of a rich old man. 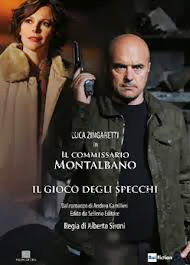 Meanwhile, a series of strange occurrences takes place involving the shooting of a number of animals at the hands of an elusive gunman. With little evidence to go on, Montalbano and his team struggle to understand the logic behind the animal killings and fear that the worst may be yet to come. According to Wikipedia a second series will begin shooting in late 2013. Exciting news for Jo's fans! 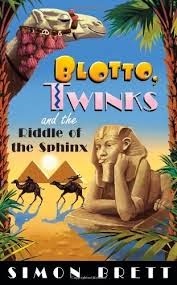 Jo's UK publisher Harvill Secker today announced the acquisition of TWO NEW NOVELS from Jo, writing under the pen name Tom Johansen. The first book from Jo writing as Tom Johansen, Blood on Snow, will be published in the UK & Commonwealth in autumn 2014 with the second book to follow in spring 2015. Thanks to Neil Smith for the tip-off. It's time to consider the titles eligible for the 2014 CWA International Dagger. Here's the list so far of translated crime novels published between June 2013 and May 2014 ie the period of eligibility. There's 88* so far (cf 75 last year). NB. Only 1 book per author can be submitted for consideration. Update: here's the official list of entries as supplied by the CWA. Head of Zeus announced that they will be the UK publishers of the much-talked about anthology of Swedish crime stories, A Darker Shade, edited by John-Henri Holmberg. 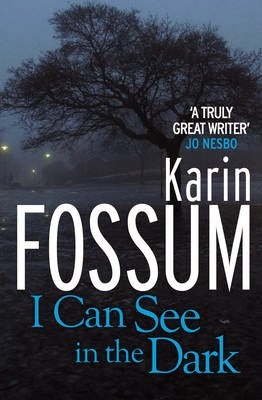 A landmark anthology, this will be the first collection of Swedish crime stories translated into English. 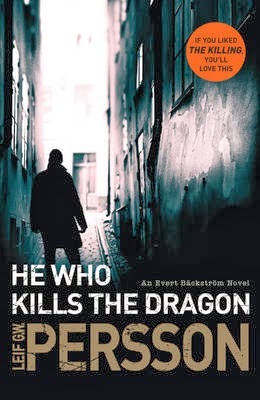 It features unpublished fiction from international phenomenon Stieg Larsson and his long-term partner Eva Gabrielson as well as bestsellers Henning Mankell, Per Wahloo, Maj Sjowall and more. 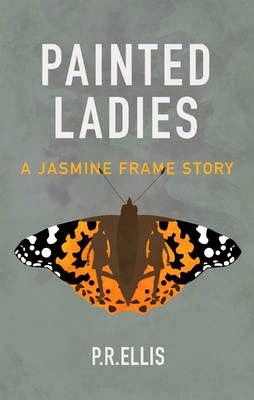 Editor Holmberg is a writer, editor and translator and was a close personal friend of Larsson whom he met through their shared love of science fiction and crime fiction. Head of Zeus will publish on 7th January 2013 as part of the worldwide release. The book will be strictly embargoed until publication. The story is based in Dartmoor and concerns a woman whose small family, one teenage son and her husband, are her whole life. They live in a beautiful house on the edge of a small village, their life is very contained and, to an extent, they are complacent with their good fortune. One day Marion returns home from her part-time teaching job to find the house very quiet and wonders why her son, who she left revising, hasn't responded to her calls. She takes him a cup of tea and finds him hanging from a beam in his room. Her life continues to fall apart as she finds that her husband is not who she thought he was. Her only friend is Bella, a fellow dog walker that she met on the beach. But even Bella isn't everything she seems to be. A series of incidents beginning with a burglary and ending with a child abduction makes this a roller-coaster of a read. 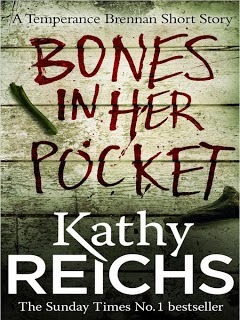 The evidence seems stacked against Marion, proving her an unstable, paranoid grieving mother in the eyes of the police. I personally found Marion and her husband quite unsympathetic. My only sympathy for anyone in the family being with Robbie, the son, so distressed with life to take his own life. I think the lack of sympathy is generated by the total insulation and self satisfaction of Marion, who distances herself even from her own father, ignoring his needs for support and care in his grief. Because of my lack of involvement in the main character, I didn't really enjoy THE CRUELLEST GAME, however, I can recommend it as an interesting and a very good read.